Success as a creative requires a whole lot of confidence! Wouldn’t it be amazing if, before you got on stage or sat down to a project, you had someone in your corner reminding you of all your success and what you’re capable of? That’s what this workshop is all about: learning to be your own confidence coach! This fun and engaging workshop focuses on core practices that build and shape your confidence by honing in on your worth and nurturing your inner champion. Over our delicious brunch bites and bottomless mimosas, you will be given the tools to do away with those harassing excuses that hinder your confidence and success. 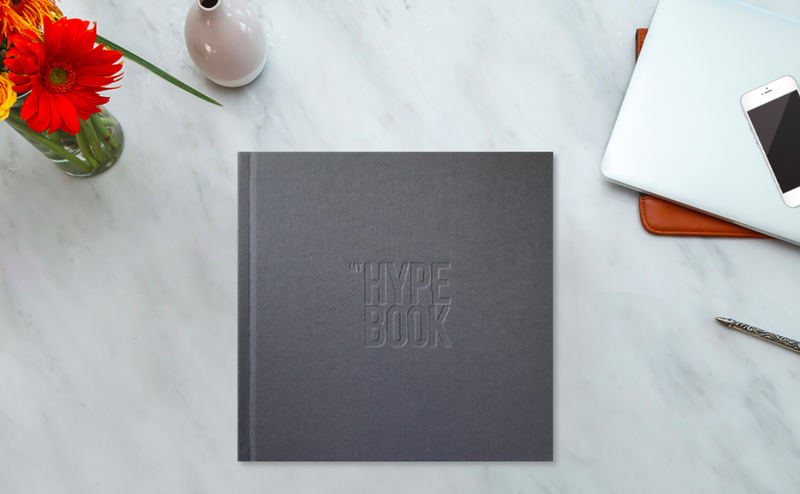 Toni will be using her newly inked guided motivational journal entitled My Hype Book as a core workshop tool. (The book is not required but extremely helpful for continuing the work after the session).